m.ewaldBUILDING PTY LTD is a family owned and run business based in Brisbane. We service all areas of South East QLD and are willing to travel as required. Michael is the Director of m.ewaldBUILDING PTY LTD.
Michael is a hands-on Carpenter and Builder, having completed his apprenticeship (Carpenter/Joiner) in 2003. He has extensive experience in many different areas of the building industry. New house builds, single and double storey, both brick veneer and timber / FC clad. Experienced in many modern architectural sheet and strip finishes. General building, m.ewaldBUILDING has a vast support network of quality trades including; Electricians, Plumbers, Cabinet Makers, Interior Designers and more! Some of these relationships have been formed over 10+ years, resulting in fantastic communication and understanding between the trades. 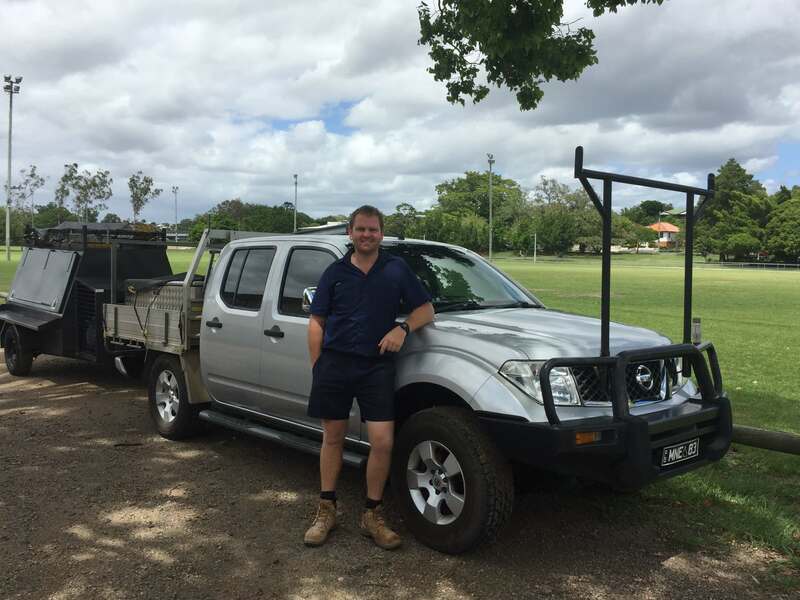 In the past 10+ years, Michael has been a student of the Queenslander style house, spending approximately 80% of his time renovating and extending Queenslanders. Originally working as, a Carpenter, leading hand and finally site foreman for another leading Brisbane Builder, Michael gained many skills in the art of replicating and blending to achieve a seamless transition from old to new.